Our second satellite family is launched!! Team Lacey is in full swing! 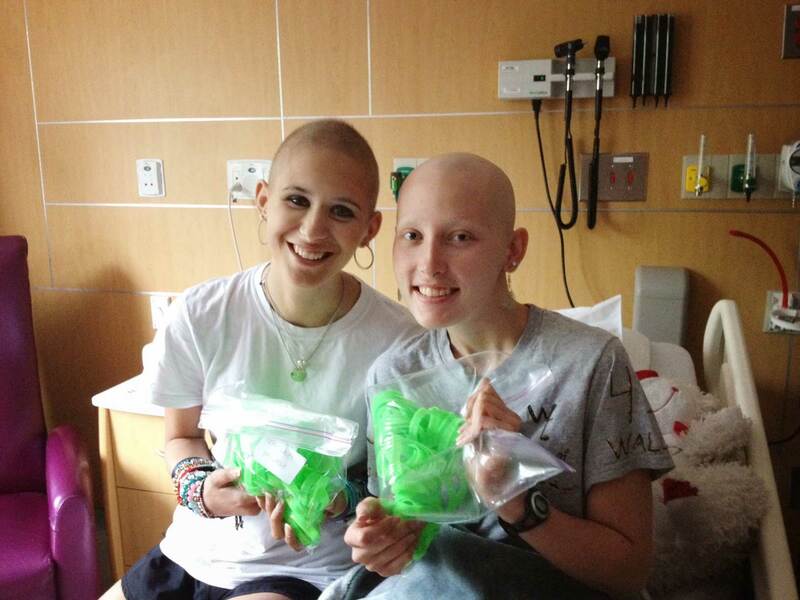 Summer visited Lacey in the hospital just after her latest chemo session and delivered her much-anticipated lime green bracelets! 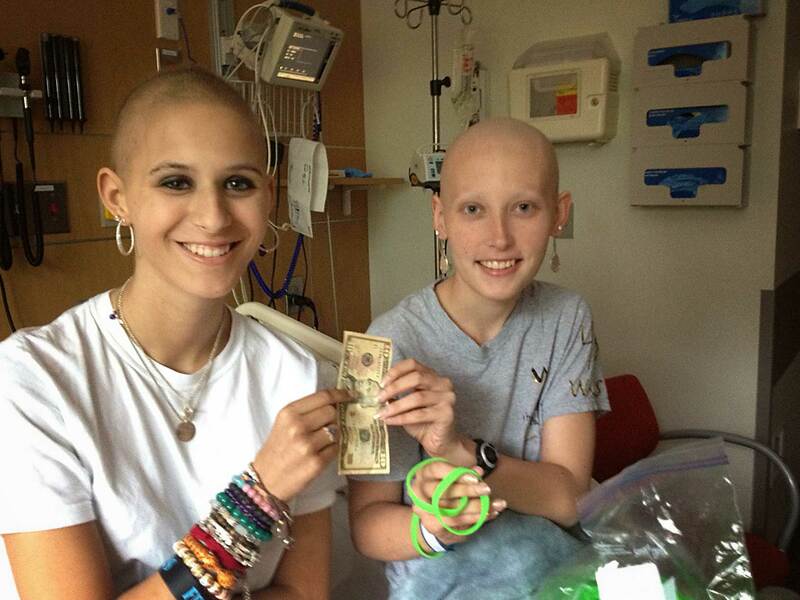 Summer and I were the first to buy one, earning Team Lacey its first $10! 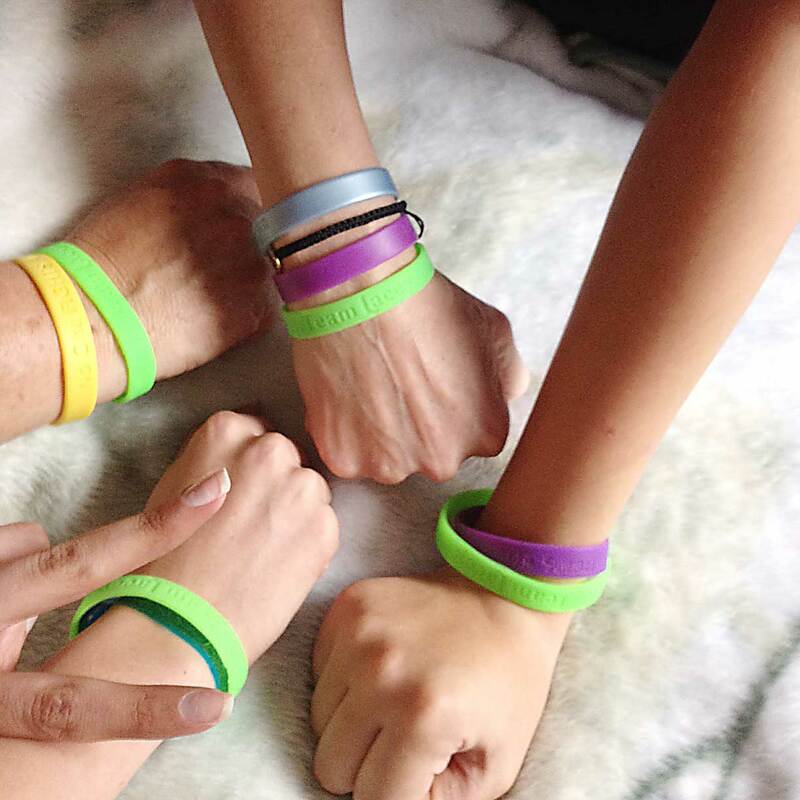 Half the money Team Lacey raises will help her family with her medical expenses and the other half will come back to Team Summer to help other kids with cancer! A new feature on our website is that you can now donate to any of our satellite families, as well as Team Summer. Show your support now!